Eco-solvent Wallpaper is new eco-friendly wallpaper which is for inkjet printing. Different from the traditional wallpaper, our eco-solvent wallpaper is pintable. The solvent wallpaper graphics is printed with customized designs. 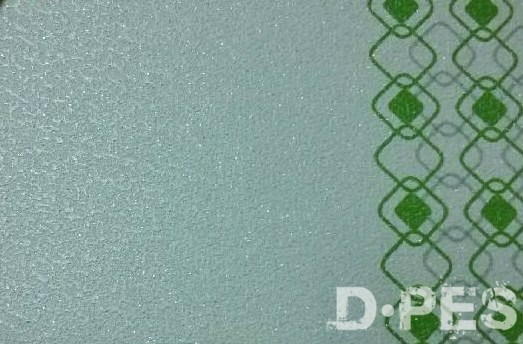 This eco-solvent wallpaper is widely applied in wall graphic decoration, such as home, hotel, restaurant, airport hall, or other building decoration usage. It is featured by high quality printing effect for selection and high physical performance in durable lifetime. Our eco-solvent wallpaper is friendly to the environment. What’s worse, you can print it with your own ideal graphics, pictures, with your own style, making your decoration is unique and outstanding from others. 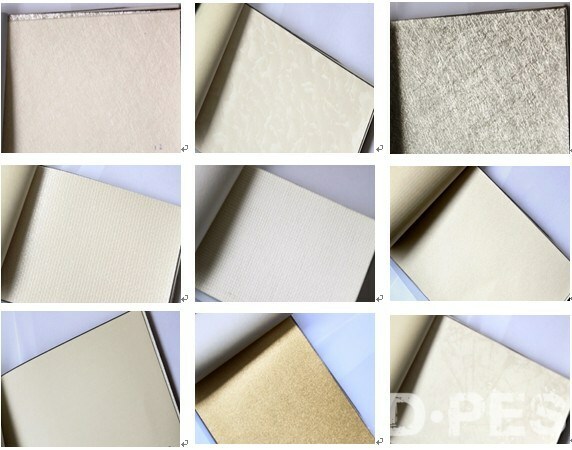 According to its raw material, there is inkjet nonwoven wallpaper, inkjet pvc coated wallpaper, inkjet non-coated pvc wallpaper, pvc free wallpaper. Solvent wallpaper is suitable for eco-solvent printers and solvent printers. Eco solvent and solvent inks.